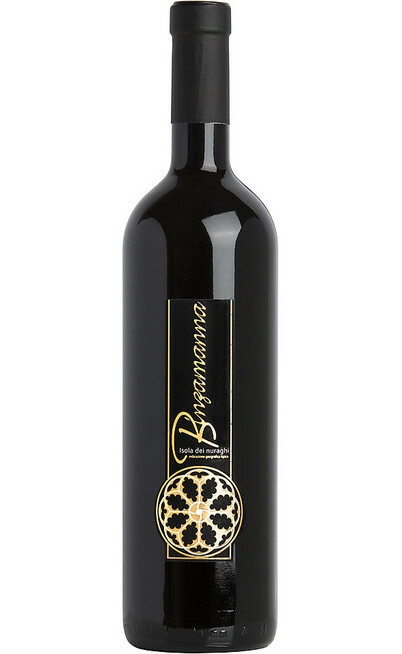 This red wine from Sardinia which is a very intense and bodied wine is the distinctive product of the Giuseppe Sedilesu cellar. It expresses with richness and emphasis the peculiar characteristics of the Cannonau di Mamoiada. It smells net scents of spicy and ripen fruit. The taste is fresh and dense at the same time, the tannins are thin and sweets with an unforgettable deepness. It is perfect with game and also with red meats and aged cheeses. 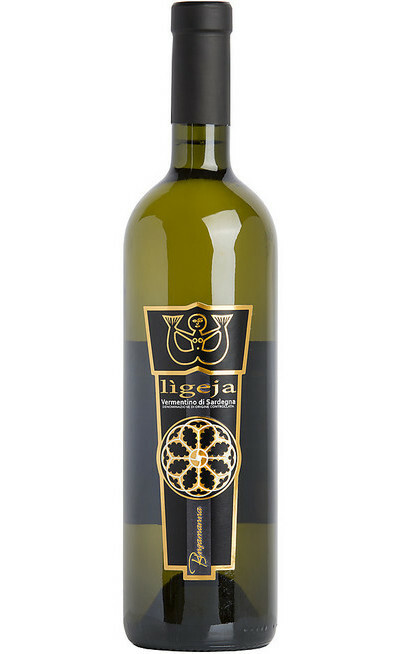 There are produced 70.000 bottles per year as representation of the symbol of this wine. 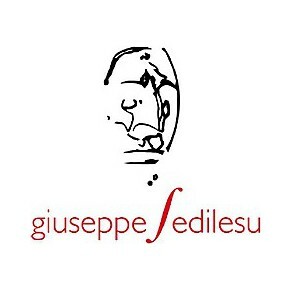 The DOC Cannonau di Sardegna wine with the Mamuthone denomination of the Giuseppe Sedilesu cellar has achieved the important DOC certification. 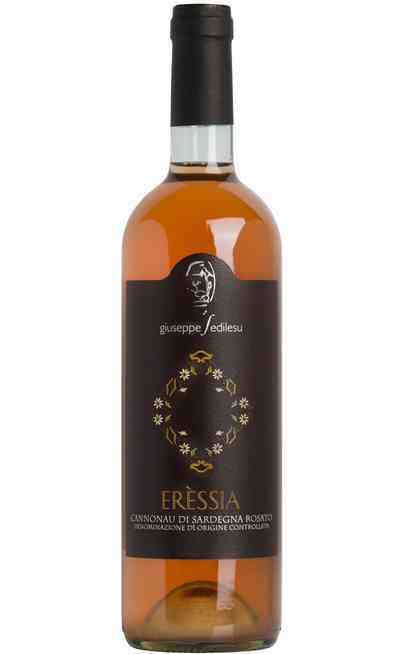 The grapes used for the production of the red structured wine Mamuthone DOC of the Giuseppe Sedilesu cellar is composed by a 100% single variety of the Cannonau Mamoiada grapes. The typical cultivation method is the tree one on a soil mostly granite rich of mineral salts typical of Sardinia. The average age of the Mamoiada vines is between the 15 and 60 years but only those vines with an average annual profit of 50 q per hectares are selected for the production of this wine. The harvest is late and it could achieve the end of October. It has between the 14,5 -15,5 % of alcohol and the acidity is 5,5. The fermentation, as for the best wines, comes naturally in a temperature between the 20° and the 34°C. The grapes maturation time lasts between 15 and 20 days. 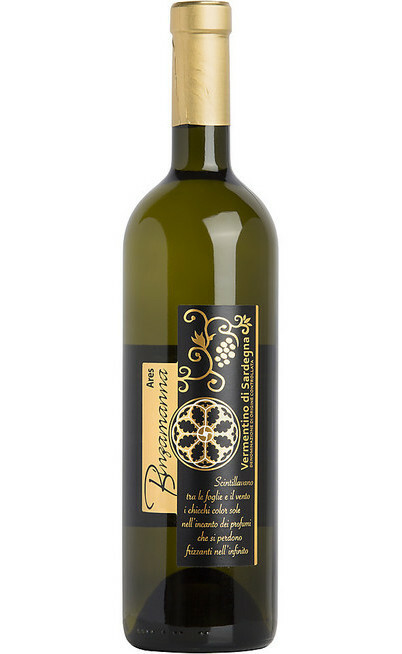 The pressing is soft and the maturation takes place in glass barrels of 40 hectoliters and it lasts 12 months. 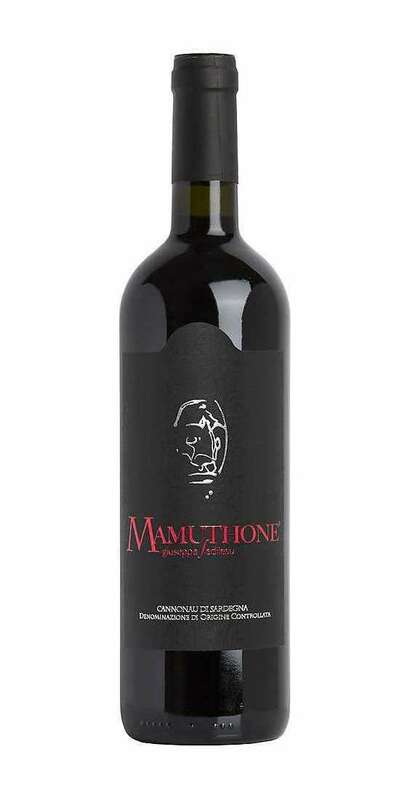 The red wine Mamuthone DOC doesn’t need any filtering and the refinement is about 3 months directly in the bottles. 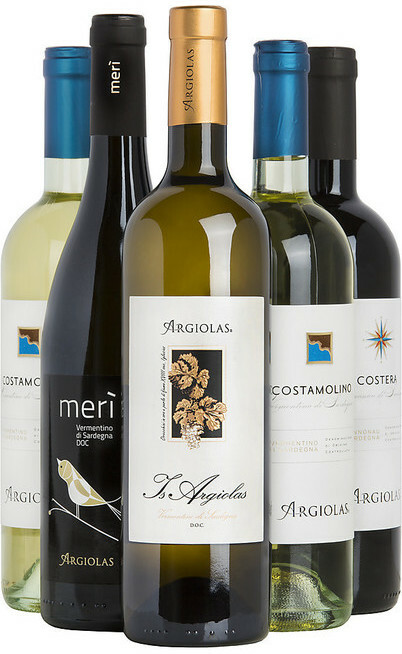 This prestigious wine can be matched with local strong and rich food. It is perfect with the game especially if in humid, with spicy and sapid plumed games such as the pheasant. Also the spicy and aged cheeses are perfect both solid than soft. It has to be served at 18°C in a Grand Ballon wine glass after a short settling moment of 1 hour.